Munich, Germany: Much more than big beers and pretzels. 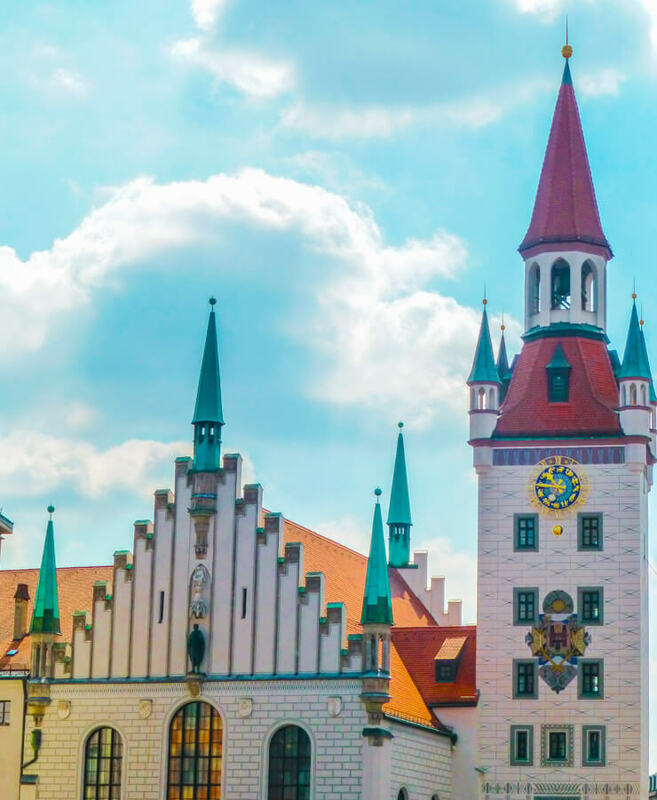 Munich is the third largest city in Germany and the largest in Germany’s Bavarian region, an area in southern Germany predominately known for scenic beauty, frescoed buildings, and lots of beer. But Munich is much more than just its annual Oktoberfest and the majestic Bavarian mountains and plains surrounding it. If short on time in Munich, don’t despair: it’s still possible to experience the culture, sights, and (of course) the beer. Here’s what to do with one day in Munich. Get my free Munich Transportation Cheat Sheet sent to you now by entering your email below. 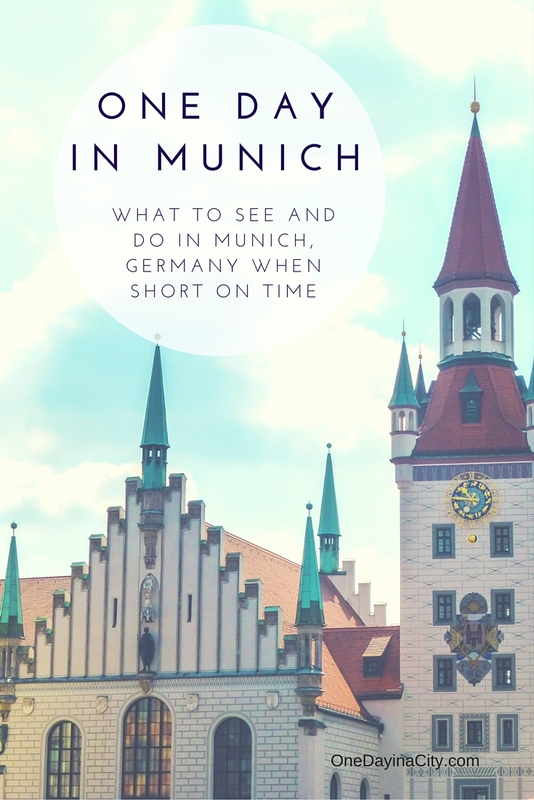 This helpful 2-page document tells you the best ways to get to and around Munich. Success! BUT there's ONE MORE QUICK STEP to get your Munich Transportation Cheat Sheet -- Check your email and confirm your subscription (if you don't see the email, check your junk folder) and then you'll get an email with a link to the document. You'll also be subscribed to One Day in a City's newsletter which has helpful travel tips, news, and giveaways, but you can unsubscribe at any time you'd like. I look forward to having you part of the One Day in a City community! 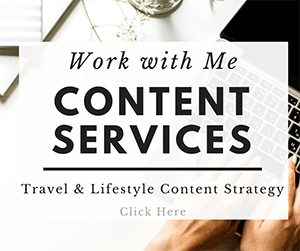 This post contains affiliate links, which means I get paid a percentage of any purchases made through those links at no extra cost to you, which helps me cover the costs of running this site so I can bring you more helpful travel content. 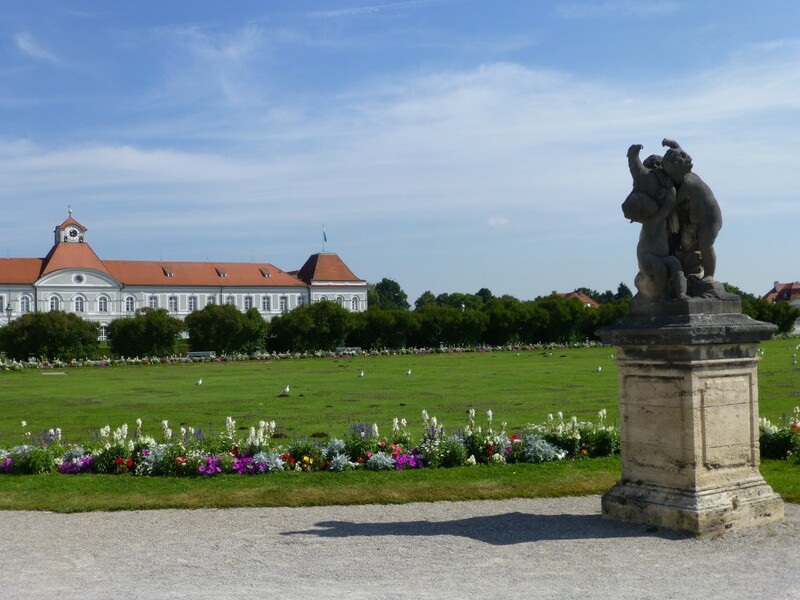 Start your day by swiftly getting out to Schloss Nymphenburg palace, a 20 minute tram ride from the city center. Though it’s a bit of a trek to get to compared to other sights in the city, it’s worth it to see for its history and grandeur. Schloss Nymphenburg was the Baroque summer palace of Bavarian sovereigns and served as a retreat from the royal’s residence in the city. The Bavarian nobility would spend the summer in the country at Schloss Nymphenburg with their family. Make sure you don’t miss seeing the frescoed Festival Room and intriguing Gallery of Beauties. 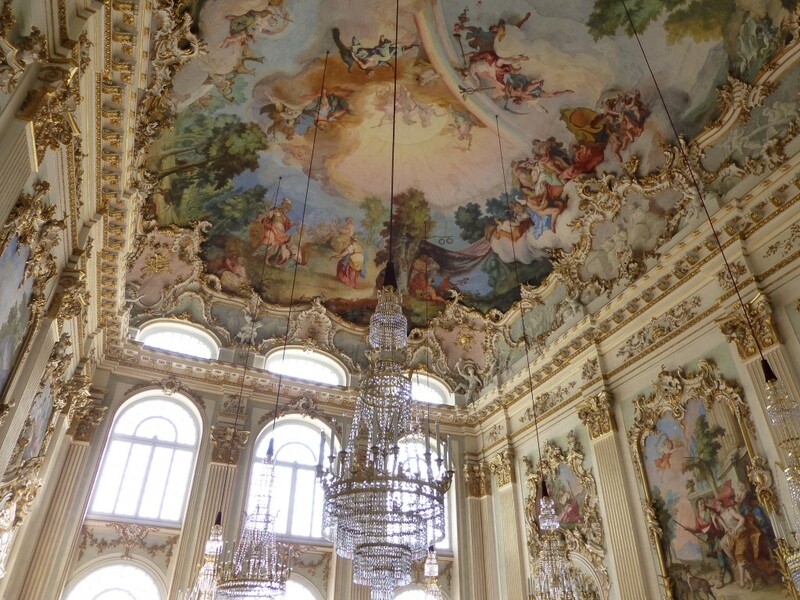 The prettily opulent Festival Room in Schloss Nymphenburg. Next up, head to Munich Residenz, the other home of the Bavarian royalty. Heading to Munich Residenz right after Schloss Nymphenburg will give you a great contrast of the two different styles of decorating between a summer and city palace home. Compared to the white and pastel coloring of Schloss Nymphenburg, the Munich Residenz is darker, bathed in crimsons, browns, and blacks. In addition to being the place of residence for royals from 1508 to 1918, the Munich Residenz also served as the seat of government for the Bavarian rulers. Today, many of the rooms are open to the public to view and the Munich Residenz is also home to one of Bavaria’s largest museum complexes, including a treasury, plus the old, opulent Cuvilliés Theatre. Be sure to see the elaborate Grotto Room, the massive Antiquarium Hall, and the portrait-filled Ancestral Gallery. Then it’s Time for a Munich Beer Break! After your morning touring palaces, it’s time for a break, and when in Munich, you’d be wise to include a beer with any breaks. For lunch head to one of Munich’s beer gardens. 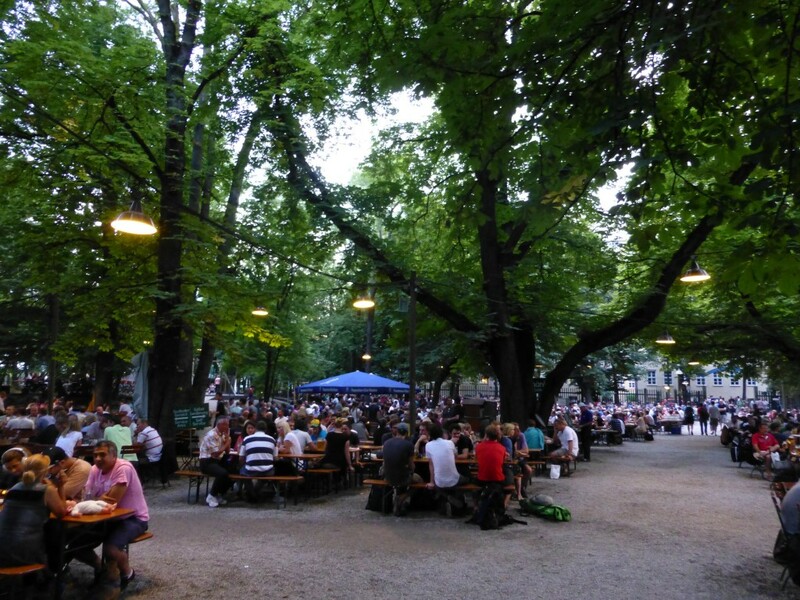 The most famous beer garden is Hofbräuhaus. 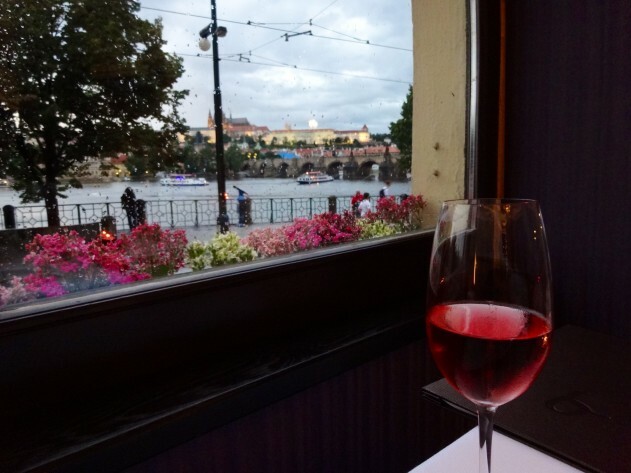 It has been open since the early 1800s and serves up huge portions of German cuisine plus entertains with live German folk music. The outdoor area of Hofbräuhaus fills up fast, so be prepared to wait or opt for a seat indoors in the large dining hall. The massive Augustiner Keller Beer Garden. After lunch and a beer, get prepared to be wowed at Deutsche Museum, the largest science and technology museum in the world. While Munich has its fair share of museums, for one that’s quite different from most museums you’ll find in European cities, I recommend heading to Munich’s Deutsche Museum. 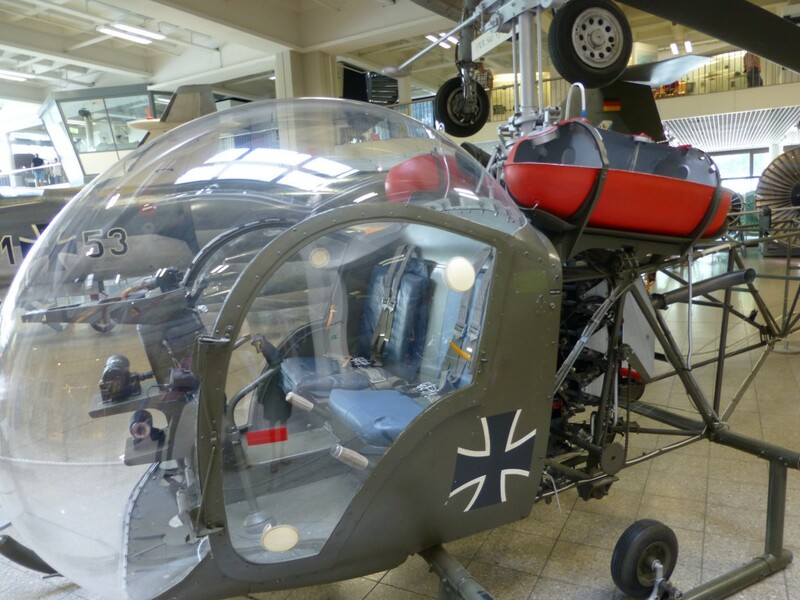 Part of the flight exhibit at the Deutsches Museum in Munich. While visiting the Deutsches Museum, you’ll learn how planes mimic birds, how hot air balloons work (both current ones and designs from the past), the details of aerodynamics and the birth of different types of planes and helicopters, among many other engineering and technical feats. I like polarized ones for traveling. A Secure Purse or Daypack — Get one that crosses your body and which you can keep in front of you (no backpacks as they’re more susceptible to pickpocketing). Church of Our Lady in Munich. 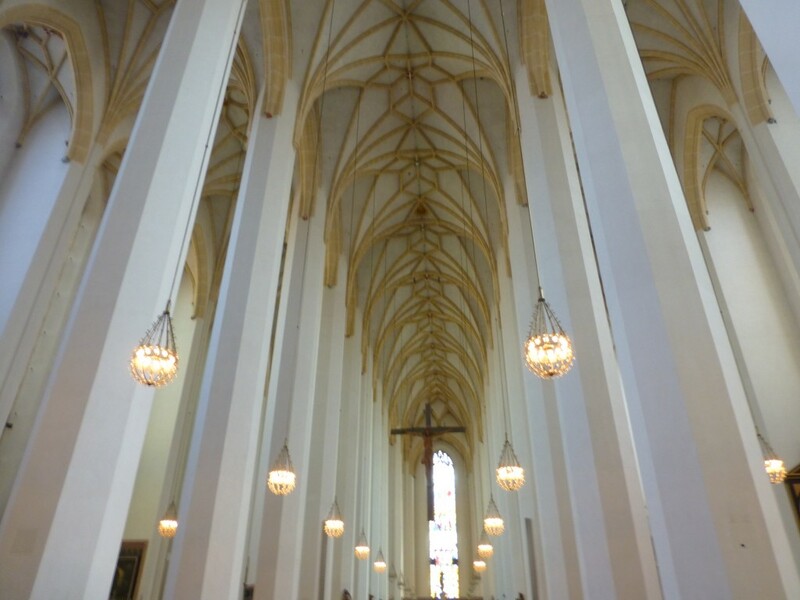 You have one more church you should visit during your day in Munich. The Cathedral Church of Our Lady, also called Frauenkirche, was built in the late 1400s and is an impressive landmark of Munich due to its late-Gothic style of architecture and dual domed towers above the entrance. Frauenkirche also serves as the cathedral church of the Archbishop of Munich and Freising. Marienplatz Square in Munich with New Town Hall in the background. Marienplatz is the main square in Munich. Be prepared to get sucked into Marienplatz’s vibrant energy derived from the nearby shopping and restaurants, plus the still in use Old Town Hall and New Town Hall, and – most popular – the Glockenspiel. 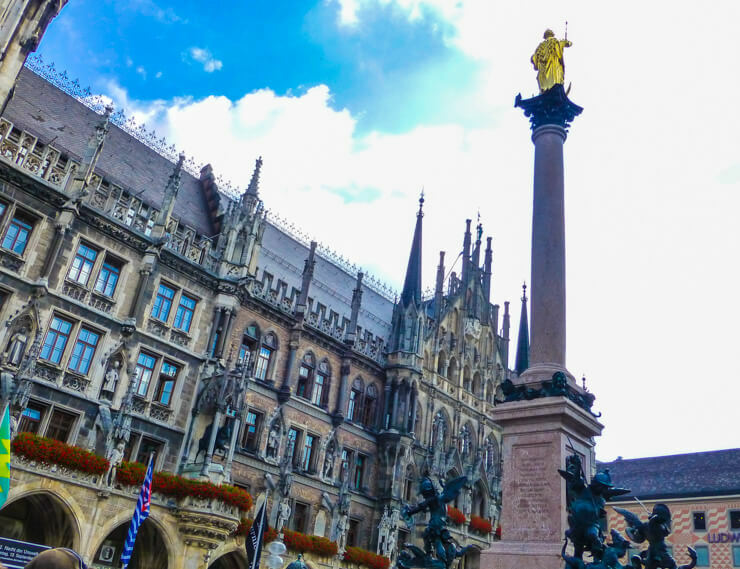 Visiting the sights of Marienplatz is a must thing to do for your one day in Munich. The medieval Old Town Hall was built in the 1400s and has a 180-foot tower that offers great views of the square. 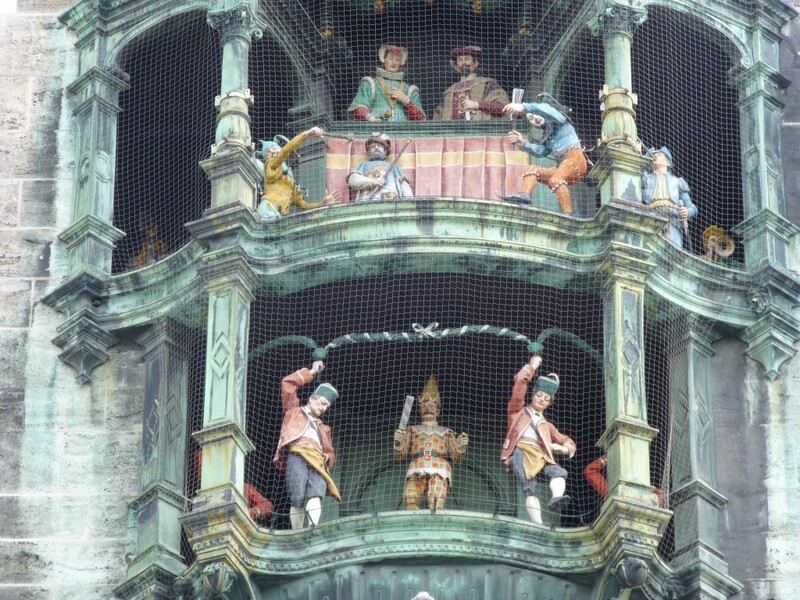 Every day at 11 a.m., 12 p.m., and 5 p.m. (the 5 p.m. performance doesn’t occur from November through February) the Glockenspiel performance of motorized figurines dance, joust, and twirl around the inside of the tower of New Town Hall for 12 minutes. When it’s time for your head to hit the pillow, I have a great recommendation for where to do so: the luxuriously appointed and conveniently located Charles Hotel. I stayed here and loved it. The location is right in the city center, yet situated in a tranquil garden setting. The spa is relaxing and lovely, the rooms are well-appointed, and the service is top-notch. Click here to see photos and prices for Charles Hotel. You can also search for Munich hotels on Booking.com, which is one my favorite accommodation booking sites. It’s super easy to use, has the lowest pricing, and you can book now and not pay until you arrive for most rooms. Munich hotels fill up fast, especially in the summer, so my planning tip if you’re still unsure where you want to stay is to at least book somewhere decent sooner than later as long as it has a good cancellation clause, than wait too long and be stuck in an undesirable hotel or location. 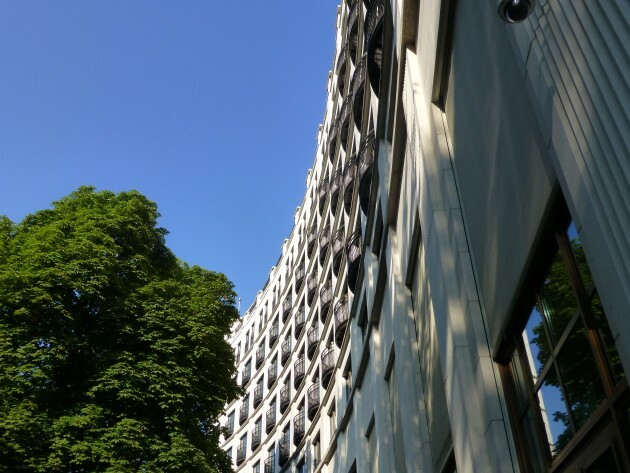 The Charles Hotel: Luxury in the heart of Munich. Once night falls, the entertainment still continues in Munich. Head back to a beer garden or for a memorable dinner out, make a reservation at Broeding Restaurant, a set menu dining experience that is gourmet heaven. The cuisine at Broeding will put a big smile on your face. 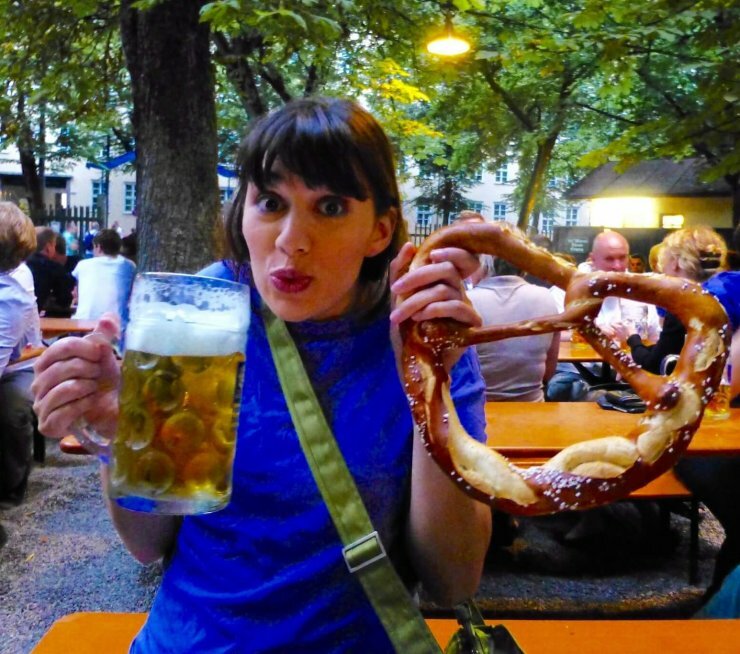 Don’t forget to download my helpful Munich Transportation Cheat Sheet! 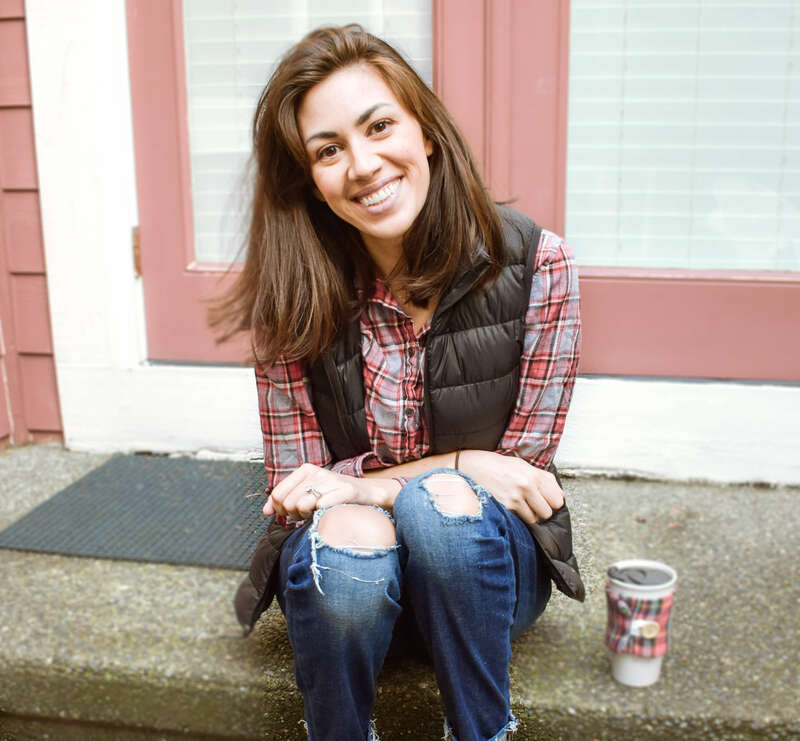 Also, follow me on Instagram for more travel inspiration and tips! 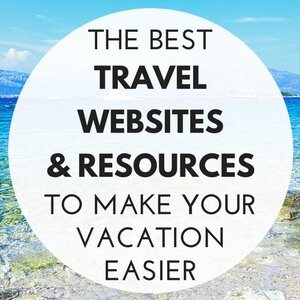 I just came across your blog and must say that i love the concept of your site/guidebooks. 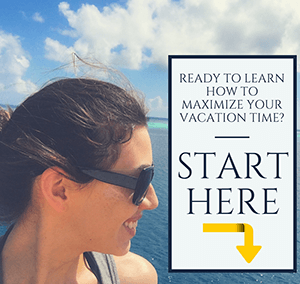 This is particularly useful to people traveling on business who might just have one free day! As for your Munich post, I was just there during Oktoberfest and like you mentioned, there is more to the city than Oktoberfest. Having said that, I really enjoyed how open the locals were to meeting people from other places during this festival so if you have a chance to make it to Munich in September you should definitely do so! If you do, hit me up, I have a friend there who has attended Oktoberfest every other day for the past 10 years and he showed us how to get into the tents even if they were “full”. 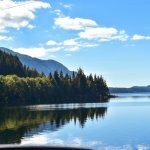 Happy to share the tips with you should you ever need them 🙂 Happy travels! 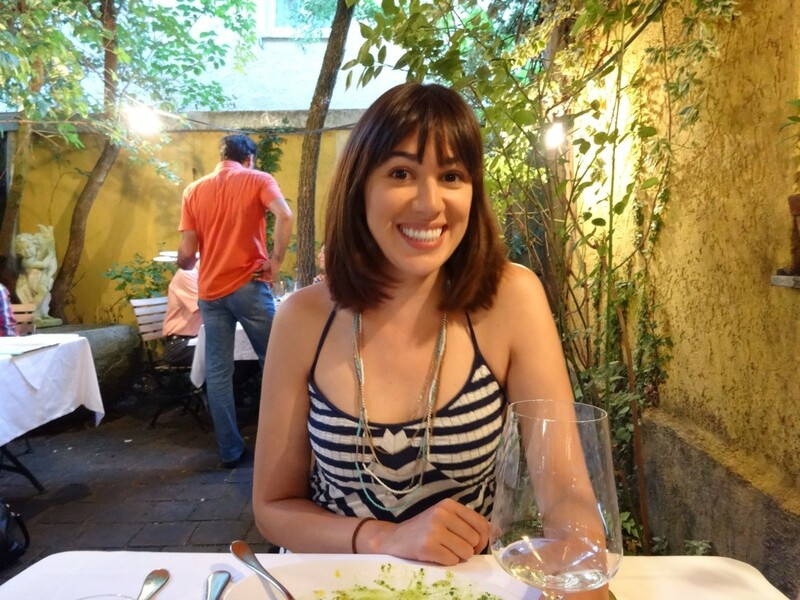 Hi Cris, thanks for stopping by and sharing your thoughts on Munich! I would love to go to Oktoberfest one year, hopefully sooner rather than later. 🙂 Lucky you that you got to experience it! I’ve only been to Munich during Oktoberfest but would LOVE to go back and see the rest of the city properly. You’ll love exploring Munich! It’s such a spectacular city. I, on the other hand, really need to get there for Oktoberfest one of these years! 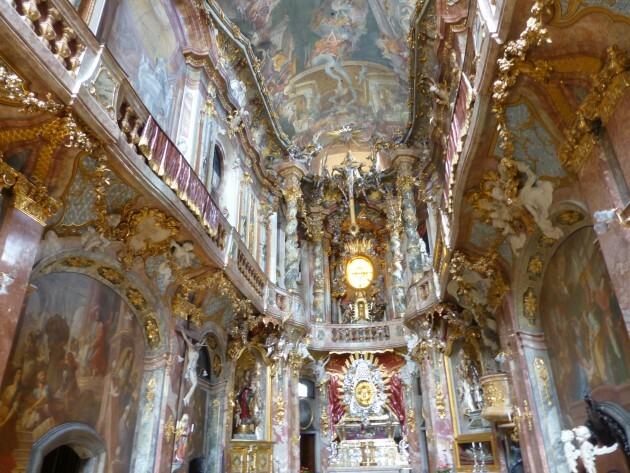 very good post about Munich – will be there tomorrow again – but your picture of Munich’s residenz is the Theatiner Church at the Odeonsplatz (Odeon’s place). Oops, you’re right, Romy! I got my photos mixed up. 🙂 Updated now, thanks for pointing that out! Have fun in Munich! I have never been in Munich. I would love to visit when my soccer team The Bavarians are playing at home. sounds like a great place for one day visit. It is a great place, Jeff, even if short on time. And I bet it would be a lot of fun to watch a soccer game there! thanks a lot for recommending our restaurant. It’s great to hear that you had a nice evening at the Broeding! Hope to see you again if you stay in Munich the next time. Have a good time and best greetings from the whole team. I really like your concept! Munich is “my” city and you got the perfect mixture of what you should see! I would like to additionally recommend the Pinakothek der Moderne and the Lenbachhaus for all who loves art! Thanks for all the tips. We are planning on arriving in Munich in the fall and traveling to Salzburg and then back to Munich. Any tips for things to check out along that route?